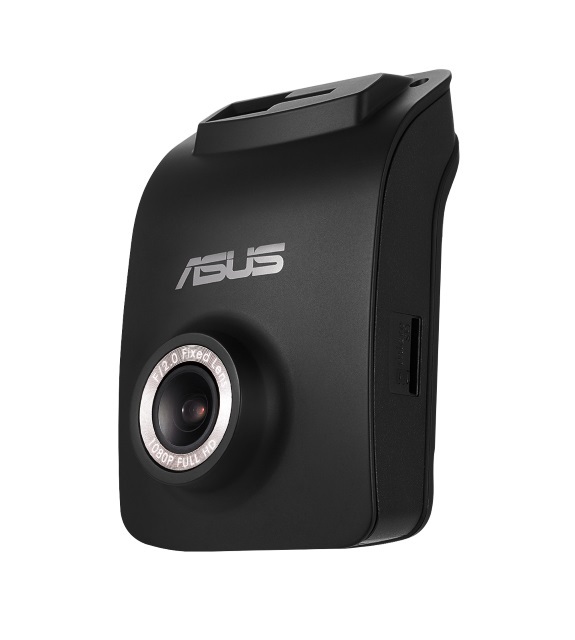 ASUS today announced the availability of its in-car digital video recorder, the ASUS RECO Classic Car Cam. 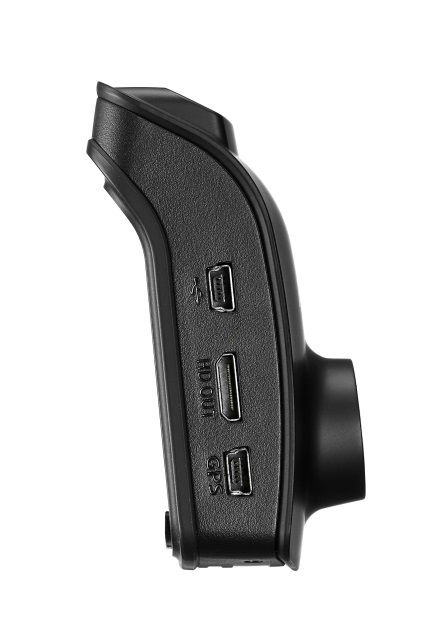 Powered by an Ambarella chipset with an Omnivision CMOS sensor, the ASUS RECO Classic Car Cam supports up to Full HD 1080p recording at 30 fps and uses HDR technology for recording clear images in bright sunlight and even in dimly-lit environments. 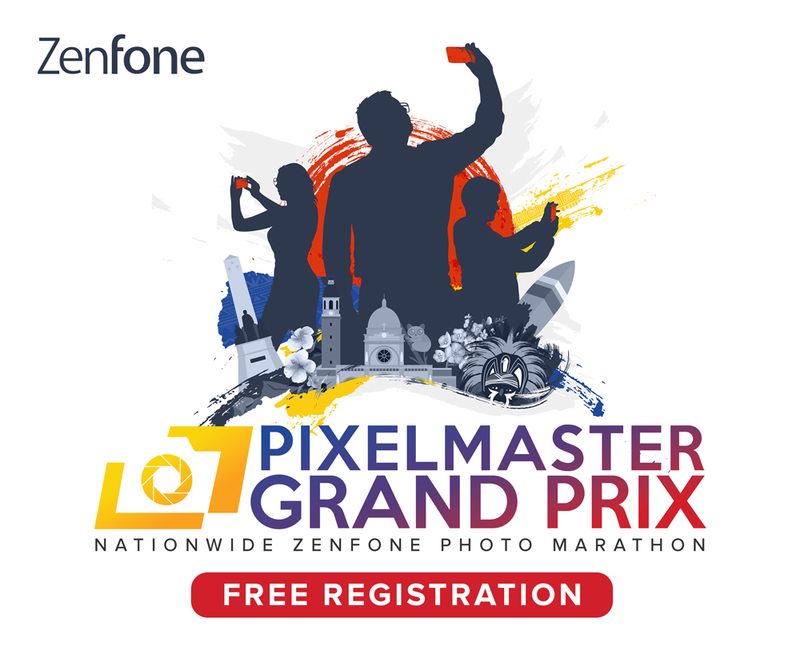 The ASUS RECO Classic packs an f/2.0 aperture, 140-degree wide-angle lens and has built-in three-axis G-sensor that enables the camera to automatically record videos in an event of a collision. 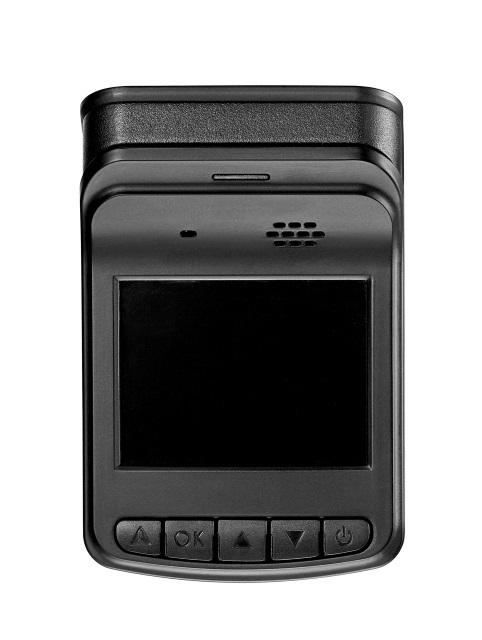 The ASUS RECO Classic Car Cam also features a Lane Departure Warning System (LDWS) that displays onscreen warnings and audio alerts if the vehicle veers outside road lane markings, at speeds above 60 km/h and Forward Collision Warning System (FCWS) that notifies the driver if he is following another car at distances less than 5 to 7m. 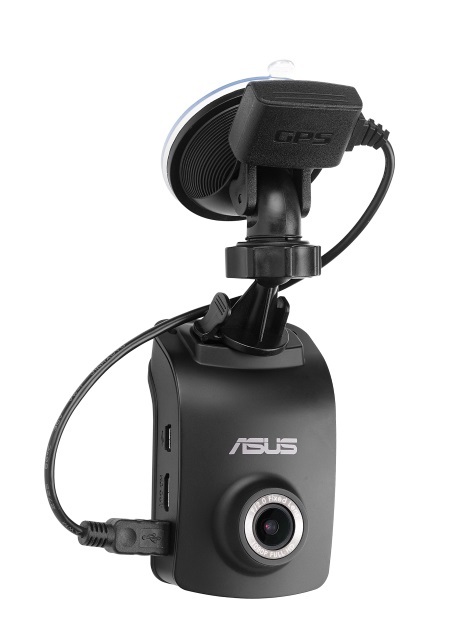 Measuring just 95 x 65 x 34mm, the ASUS RECO Classic Car Cam is easy to set up, assisted by the bracket mount and accessories bundled with the dashboard camera. The ASUS RECO Classic Car Cam is now available in the Philippines initially thru Dynaquest, PC Worx, and TCA branches, with an SRP of Php 5,999.